DIY Beauty Box/ last Minute Gift ideas! Its only seven days till Christmas Day, how exciting. I am really looking forward to Christmas this year but I still need to buy a few bits to finish off my shopping. I thought I would share with you some bits that could make perfect gifts or even stocking fillers. I am in love with all of make Up Revolution products, you can find these in Superdrug. Most of the items I have in this gift guide you can find on the high street this weekend. You can make a DIY beauty box this year, personalise it to the person and what they love. You can pick up make up bags for under £5 from Primark too. You could print out a list of all the products in the box and make it extra special, nothing beats a personalised gift. All you need to do is find a gift box or a cardboard box. You can wrap the box in Christmas paper too. You can add in products they love and products you think they would love to try. Add in their favourite tea and sweets with a note to explain each product. You can print the list of products at home and design it on Photo shop if you wanted a theme. Lush: You can pick up so many cute Christmas themed products from Lush this month to add to your Diy beauty box. 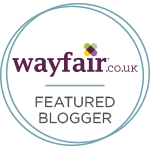 I love the Butter Bear, penguin and snow fairy products, so much to choose from. It will make the box itself smell amazing when its opened which is a bonus. Make Up Revolution: You can pick up products by Make Up Revolution in Superdrug this weekend to finish off your Christmas shopping. 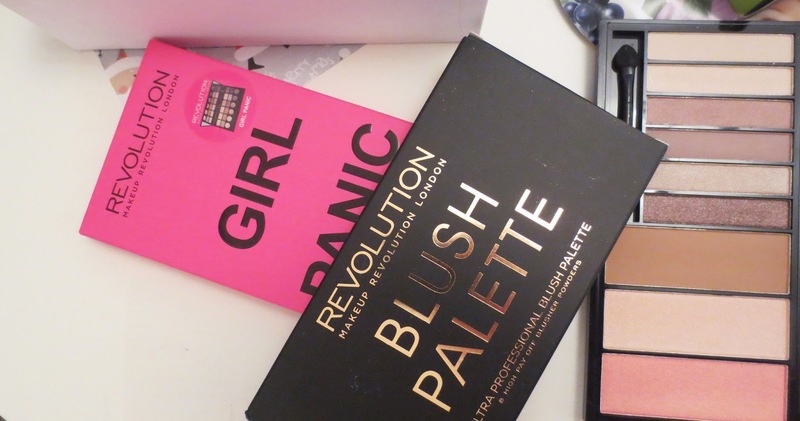 The palettes are a good choice due to the quality and they look gorgeous. You can pick up a handful of products for under £20, they look more expensive too due to the sleek packaging. I love the packaging, you can pick up some gorgeous products. 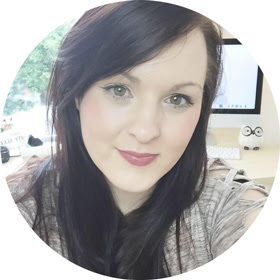 here is a blog post on my top picks from make Up Revolution. Soap & Glory: You can pick up minis from Boots to fill your beauty box up with, nothing better than a mini product. They are perfect for traveling or just to try out a few more products without buying the full size. I love the Soap and Glory minis, they smell amazing and look great. The Righteous butter would be the perfect product to add to a beauty box. Bourjois: You can pick up Bourjois in Superdrug and boots, usually there is a 3 for 2 deal on which is a bonus. They have gorgeous winter products out at the moment and the packaging of the quad eye shadows are heaven. All the Bourjois products look great and they are perfect for this Christmas season. I love most products by Bourjois, they are the perfect example for a gift for a beauty lover. Read more here and here if you want to read a full review on some new Bourjois products. Casetify: If you know someone who loves Instagram like I do, then a personalised phone case would be perfect. This could be a main gift or even an extra special gift in the beauty box. I find personalised gifts extra special. It is easy to do and it looks great, I made one a few months ago and its been glued to my phone ever since. You can make one here at Casetify. What do you think of the DIY Beauty box? 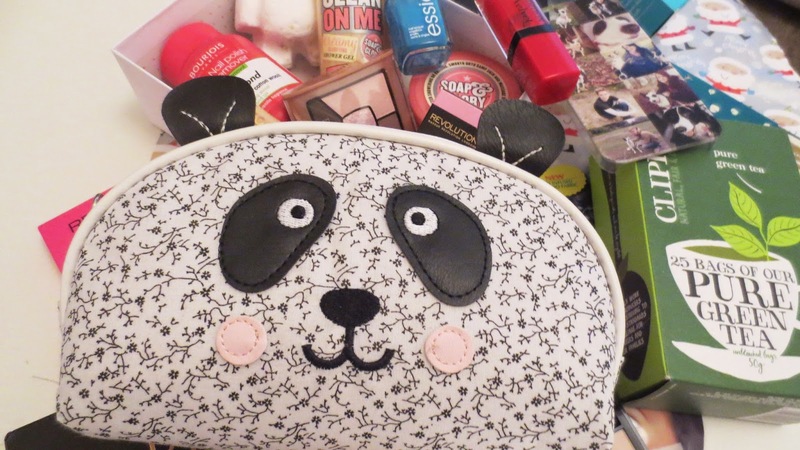 I put together gifts like this too :) The makeup bag is so cute!